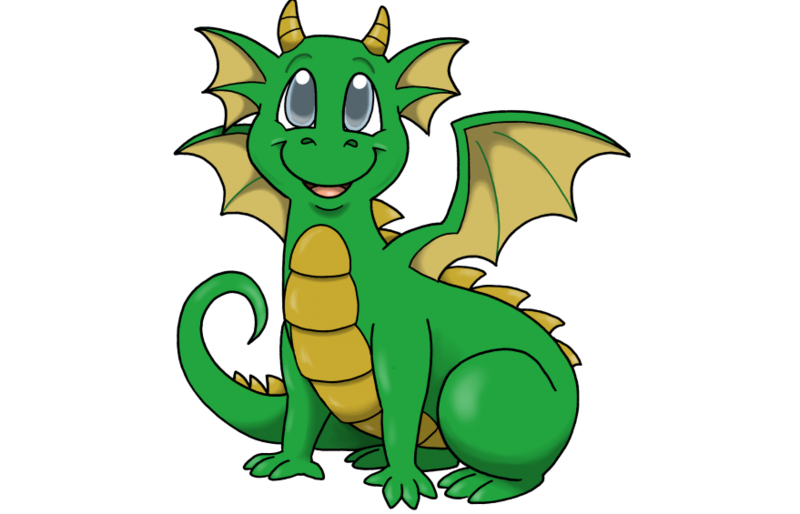 We are hoping to start a informative newsletter in the next couple of weeks. 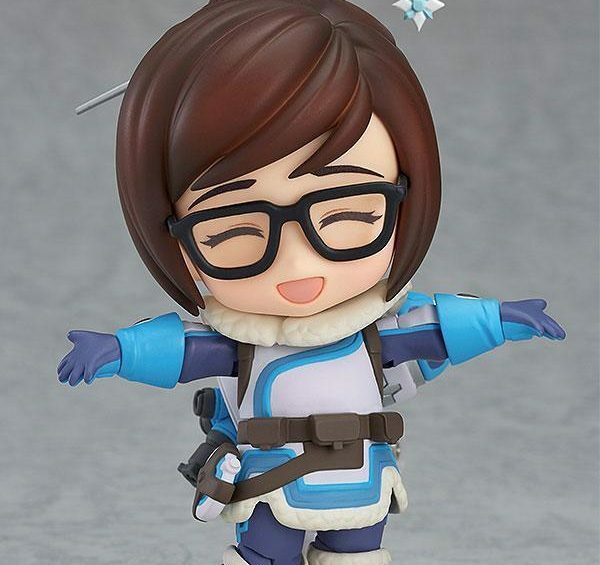 It will let you know what stuff we are looking to add to the store, some special deals, and up to date news about all things Anime! 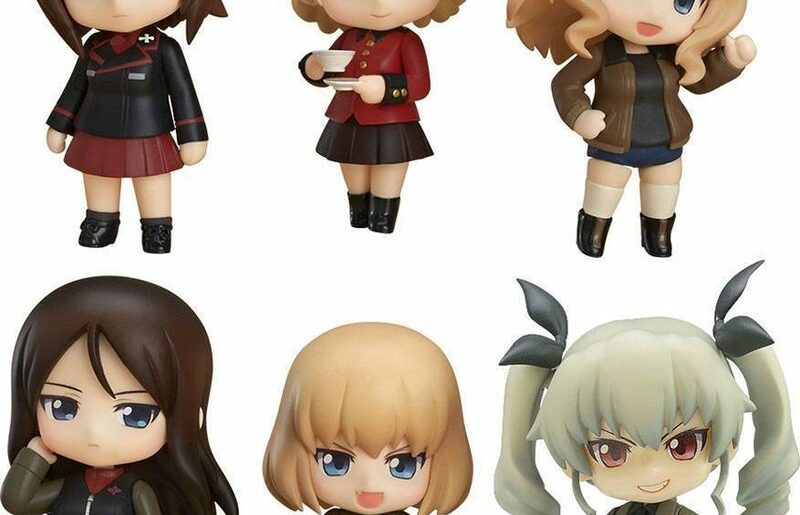 Good Smile Sale – Only 3 days left! Only 3 days left of our big Good Smile sale! Be quick! 10% off all Good Smile! 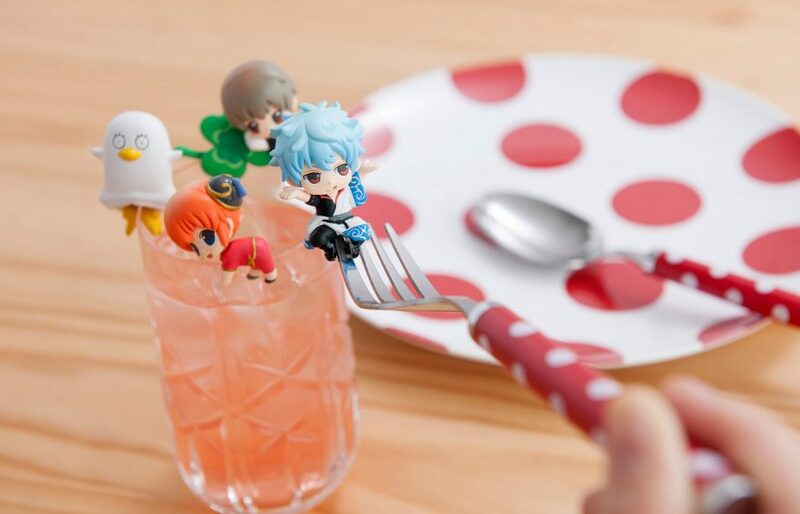 Deal of the Week – 1 Mystery Gintama Ochatomo Figure! Our Deal of the Week is 20% off a mystery Gintama Ochatomo Figure! Hope you like it! 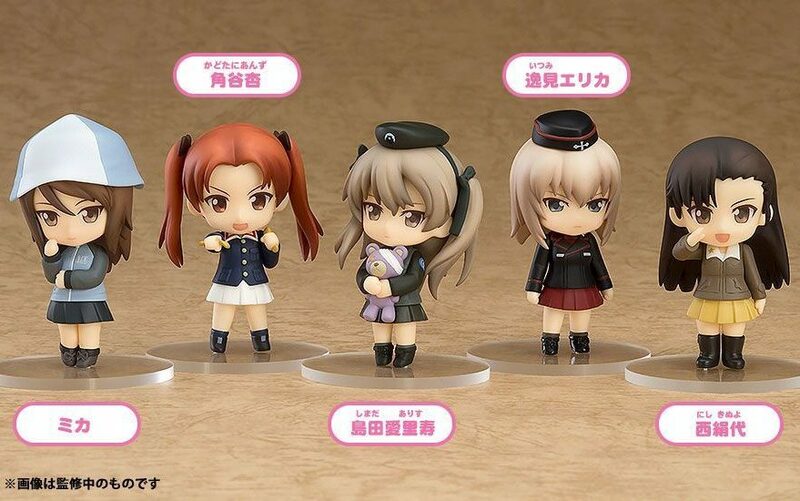 Girl und Panzer Good Smile Figure Sets! 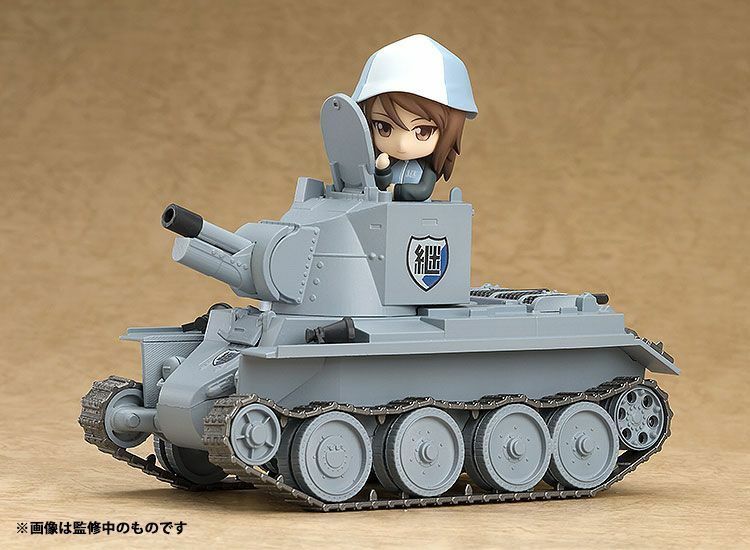 All new Girls und Panzer figure sets now available in store, including the characters: Hana Isuzu Miho Nishizumi Mako Reizei BT-42 Tank! Deal of the Week – Dragon Knight Figure Set! 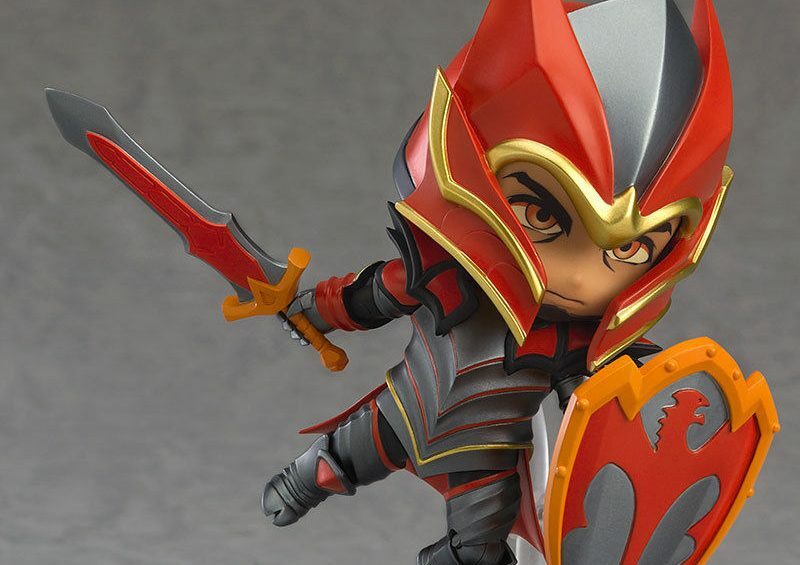 Deal of the Week - Dragon Knight from Dota 2 Good Smile Figure Set, now 10% off! Faye Valentine – Only 1 Left & now 25% off! 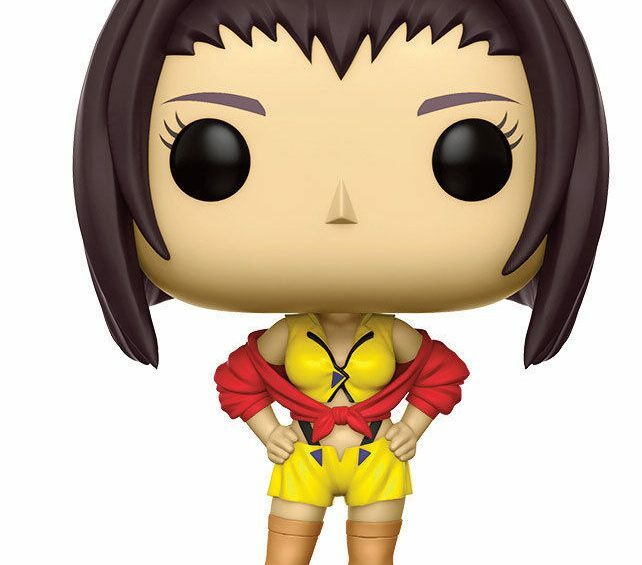 Exactly what it says on the tin, Faye Valentine pop figure is now 25% as it's our final one left. Be Quick!